Chromium plays an important role in supporting the action of insulin. Insulin is a hormone that helps to regulate glucose and blood fats in the body. Humans only need small amounts of this trace mineral. We only absorb about 0.4 to 2.5% of chromium found in foods. Vitamin C may increase the absorption. Free (added) sugars increase the excretion of chromium in our urine. It is found in a range of whole foods. We store chromium in our liver, soft tissues and bone. Deficiency is rare in humans. There have been reported negative side effects from taking supplements. Fruits and vegetables: found in all fruits and vegetables. Higher amounts found in broccoli, green beans, leafy green vegetables, mushrooms, grapes, oranges, apple peel (less in the apple flesh, but still eat it!) tomatoes, legumes, lentils, potatoes. Whole grains: including whole grain breads, rye, barley, and oats. And the answer to this is still being debated in the published research. 1) We do know that the body naturally absorbs low amounts of this trace mineral. 2) Chromium is found in a wide range of foods, so if we are eating whole foods then a supplement would not be required. 3) Research continues to show that there are greater benefits from eating whole foods rather than taking a single nutrient in supplement form. Prostaglandin inhibitors (used for reducing inflammation and pain). 5) Side effects of supplementation include: headaches, hives, watery stool and vertigo. 6) Large doses lead to stomach problems, low blood sugar levels and can cause damage to the liver and kidneys. 7) Supplements must not be taken in pregnancy or whilst breastfeeding. 8) Supplements must not be given to children. As you can see, at this point in time, the cons greatly out way the pros for taking a supplement. There is some research evidence showing that chromium supplements assist with weight loss, blood glucose levels and blood cholesterol levels in people with type 2 diabetes. If you have type 2 diabetes, then please discuss your personal health requirements with your healthcare practitioner. 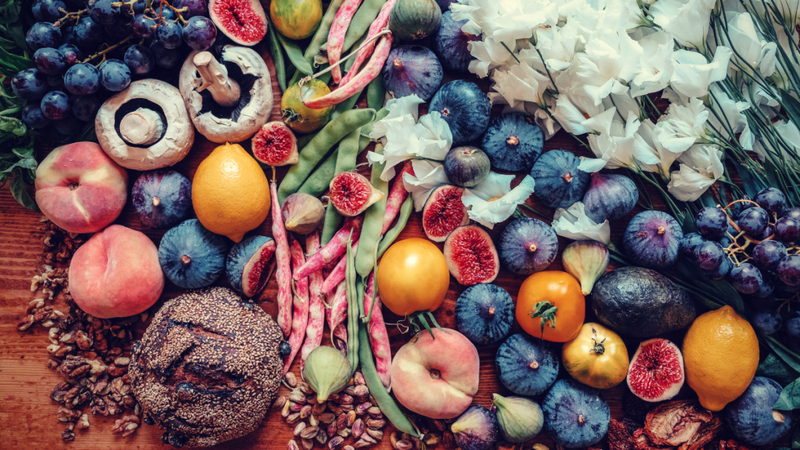 A personalised eating and lifestyle approach to type 2 diabetes can also lead to a favourable body weight, and reductions in blood sugar and blood cholesterol. Research evidence for other conditions is limited. Chromium remains a bit of a mystery, but be reassured that it is found in a wide range of whole foods. The best way to have your chromium is from food. As with the absorption of all nutrients, we need a healthy well-functioning gut. This is also achieved by eating whole foods! Always discuss your personal nutrition and health requirements with your healthcare practitioner. 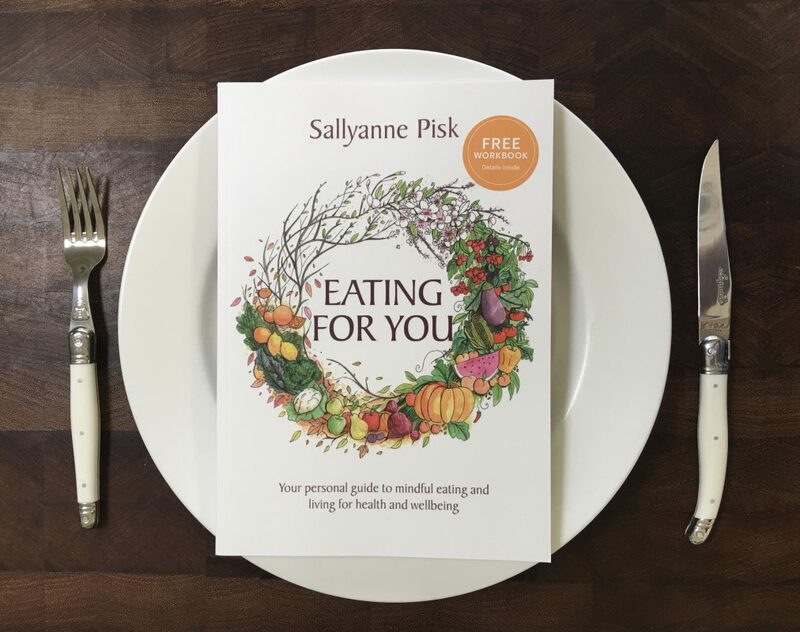 If you are looking for a personal guide to eating and living then see The Eating for You book.